Your task in this challenging puzzle game is to fill the grid with the hexagonal shapes. Select a difficulty that suits your skills and try to complete the levels. Drag the pieces onto the field and make sure there are no gaps left when fitting in the shapes. How many points can you earn? 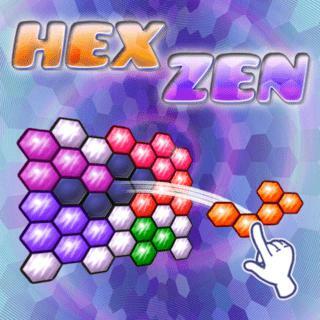 Hex Zen - Find Hex Zen in our vast HTML5 games catalogue. Only the best and newest HTML5 games for all audiences. Guaranteed success with Famobi.